When you’re considering custom granite countertops, granite is a time-tested, proven material with a stunning, natural beauty. Southwest Michigan Granite has a solid relationship with quarries in both India and Brazil and over twenty years of experience. With hundreds of slabs to choose from at varying price points, you can be confident that you’ll find something that works with your budget. 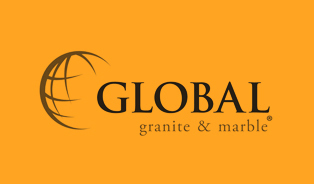 Whether you’re planning to install granite countertops in your business’ transaction area, replace your home’s bathroom vanity tops, or any number of other projects, our team will work with you to discover the best materials and the most cost-efficient solutions. 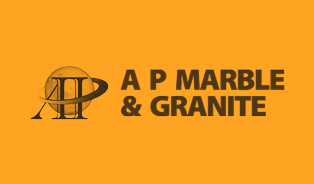 To discuss your project or learn more about our granite products, we encourage you to contact us or stop by our showroom. 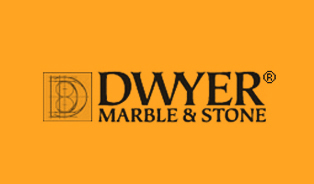 For special order granite, Southwest Michigan Granite works with a number of high-quality companies. 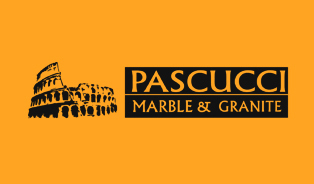 Whether you're looking to install a stunning custom granite countertop or need a uniquely patterned slab for a commercial project, you can count on us to meet – and exceed – your expectations.